Animal-based therapy, personal growth, and learning have been in practice (in one form or another) since the early days of pet ownership. Albeit informal, and subtle at times, these programs are highly successful and gaining traction. In this post, we’ll take you through exactly what Equine Assisted Psychotherapy involves, and some general information on the practice. 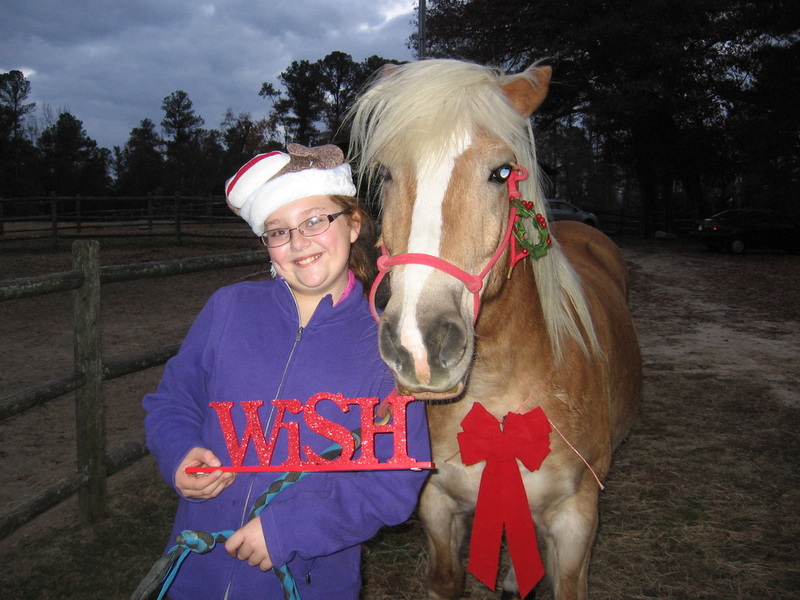 Equine Assisted Psychotherapy leverages the use of animals, in particular horses, to experientially support and provide care for those in need. Back up a second, what does equine mean anyways? Equine is defined as an adjective meaning: of, relating to, or affecting horses or other members of the horse family. 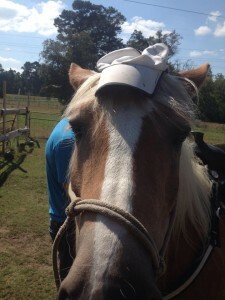 As a noun, equine means a horse or other member of the horse family. Ranging from emotional and personal growth, to learning and relaxation therapy, the program has grown to over 3,500 members in 38 countries. EAGALA, the association, has defined this form of psychotherapy as a collaborative effort between licensed therapists and the individual/professional horse, working with clients to address treatment goals. 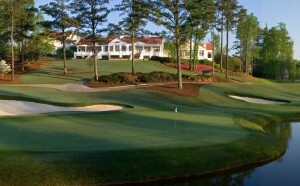 Due to it’s high intensity approach, and immediate effectiveness, the programs are considered inherently short-term. The focus is not on horsemanship or riding for leisure, but setting up activities for non-verbal communication, assertiveness, creative thinking, problem solving, leadership, teamwork, responsibility, confidence and many more personal developments. 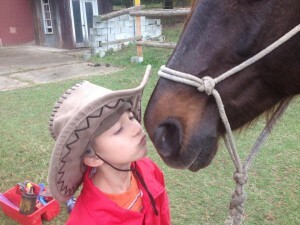 These programs also provide opportunities for veterinarians, vet students, horse trainers, and horse enthusiasts to get involved with the animals through Equine Assisted Psychotherapy. Each engagement is a wonderful opportunity to grow personally, but also build a stronger relationship and understanding for the animals. 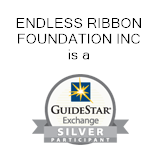 The Endless Ribbon Foundation was established to provide care and support to both children and adults who have suffered a trauma, or require different learning conditions or models. The Foundation gives a small “nudge” to those who are already pushing themselves and striving to succeed. 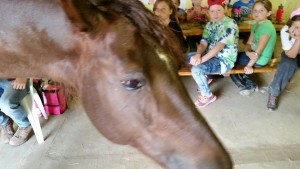 The structure created includes community outreach, education, internships, as well as therapeutic horse riding based on the latest therapy studies and programs and horse rescue programs. 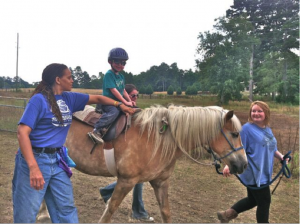 Located in Grayson, Georgia, with 21 acres of beautiful country scenery and privacy, the Endless Ribbon Foundation is a PATH and EAGALA Internationally certified therapeutic program for all types. To learn more or donate, visit the Endless Ribbon Foundation at www.erfinc.org.